This remarkable man was born in East Stonehouse, Devon in 1835, the son of John Yeo & Sarah Thomas, and grandson of William Yeo & Mary Hart. John, unlike his brothers who were involved in the ropemaking business, he became a Hat Maker in East Stonehouse and Isaac was the youngest son. 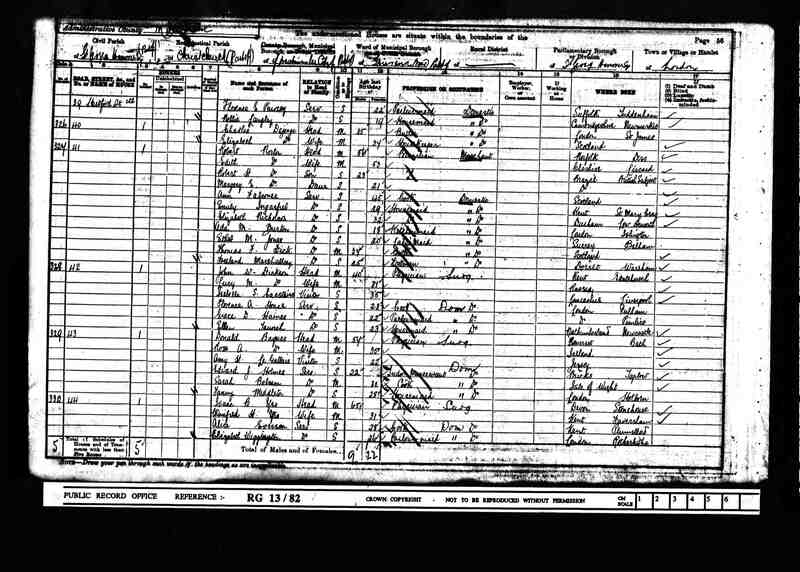 His older brother Samuel, born in 1826, was by trade a tailor, but died at the age of thirty in 1856. 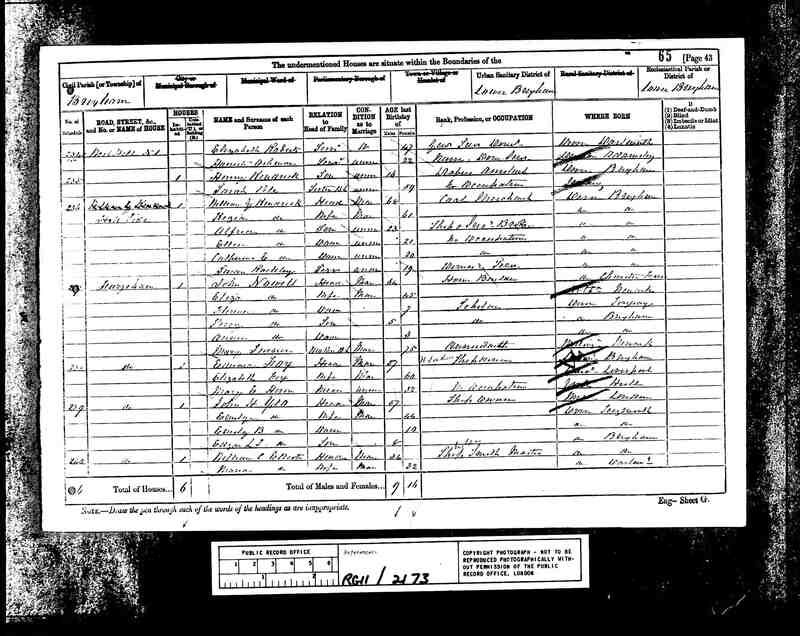 His sister, Sarah Anne born in 1828 also died young in 1863. Whether, it was these young deaths that prompted him to become a doctor or his love of medicine we will never know. 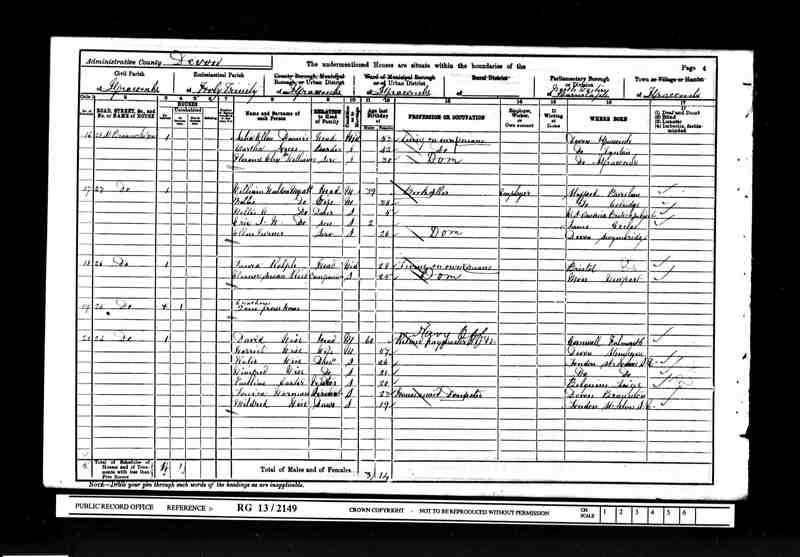 But in 1851 he was living with his parents at 7, Union Street, East Stonehouse, aged sixteen and a scholar. Isaac was educated locally and served an apprenticeship of some years to a local practicioner, Dr James Sheppard which he has always maintained was the most reliable part of his medical education. In fact in his will dated 1914, he leaves £500 to Mrs H B Wise, who was Dr James's daughter, Harriet Blanche Sheppard who married David Wise in 1867. Entering the Medical Department of King's College, London, at a rather more advanced age than most students, he had a distinguished career, gaining the Senior Medical Scholarship, and qualifying for the gold medal in the M.D. examination of London University, Thereafter he was appointed medical tutor, with residence in King's College, and held for some years this office, which involved the teaching of a variety of subjects, ranging from physiology to logic, to classes of students of various standing. 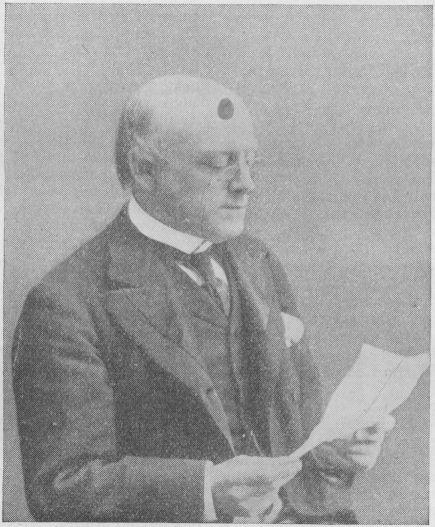 In 1869 he became assistant physician to King's College and subsequently to the Brompton Hospital for Diseases of the Chest where he remained for ten years. 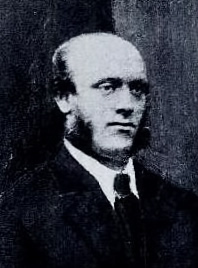 But he maintained his connection with King's College Hospital, first as assistant physician and afterwards as physician until his retirement in 1899. At King's College he held successively the chairs of Clinical Therapeutics and the Principles and Practice of Medicine, and on his ultimate retirement was appointed Emeritus Professor of Medicine. He was for years physician to the life Association of Scotland. Dr Burney Yeo introduced a wire mesh oro-nasal inhaler in the 1890s.. It was available on a National Health prescription until 1965. This simple inhaler comprised a perforated metal face mask with a small absorbant pad onto which was dripped antiseptic inhalants. It was made in London and developed by Isaac Burney Yeo. His contributions to medical literature are well known. The most widely read is his Manual of Medical Treatment, first published in 1893. Two other works from his productive pen, Food in Health and Disease and The Therapuetics of Mineral Springs and Climates, were very popular and were pioneers of the more serious attention that has been devoted to these subjects by other writers in recent years. Despite his small stature, Burney Yeo was a man of striking appearance - his massive head, strong features and penetrating eye bespoke a man of intelligance and character, and such he was. He disliked sport and was not artistic, but his love was literature. He wrote his notes and books with remarkable preciseness, and yet his letters were delightful, full of little details of human and personal interest. Burney was not a great teacher, because his heart was not in it. However his very methods and mental attitude seemed to demand a close personal acquaintance with his patients, as can be seen by the copeous patient notes which have survived him. Patients felt instinctive confidence in a man whose mind was at their service, a man who was able to transport himself into each individual patient's world. However in his relationship with his colleagues, Burney was not at his best. A sensitive man, but self assertive, he would express his opinions strongly and this often meant conflict with fellow professional brethren and this, in turn, meant he suffered from some measure of profesional isolation. 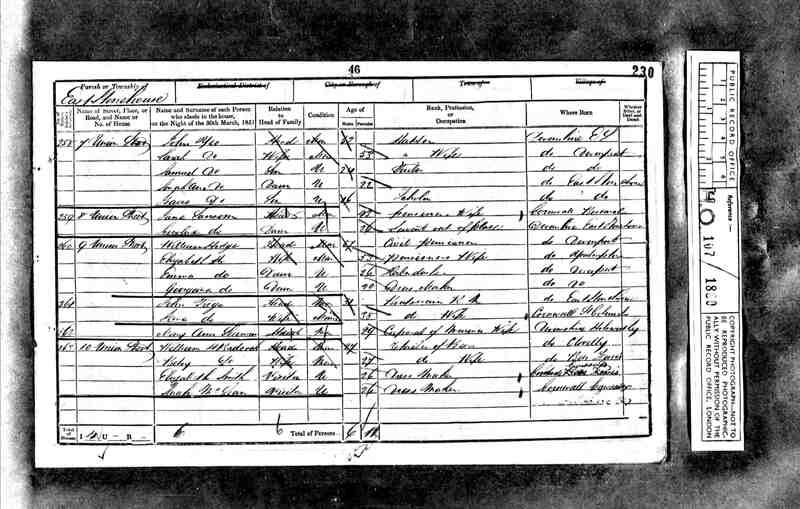 He married late in life to Miss Winifred Helen Spyers of Weybridge. She was the daughter of Dr Thomas Spyers, a fellow doctor. 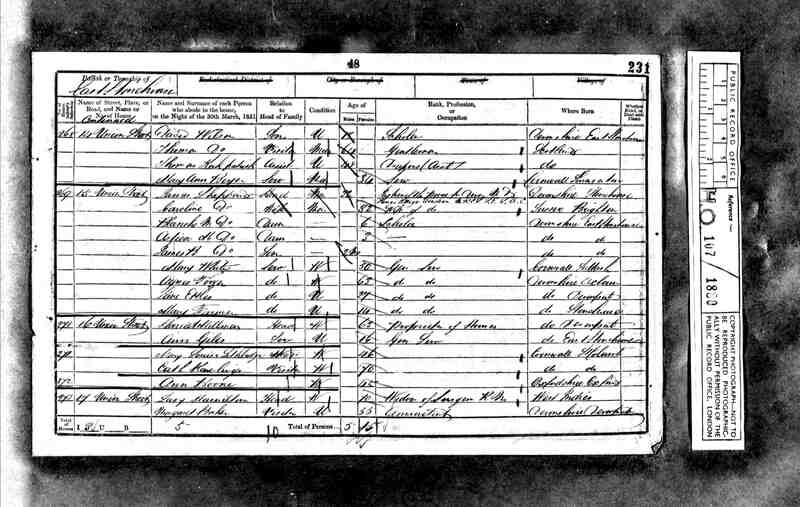 They had no children and curiously she is not mentioned in his will, in 1901 they were living in St George Hanover Square. In his batchelor days he was a constant diner out, and made aquantance of many interesting people, whose conversation he heartily enjoyed, giving the best of his own to them. His holidays were mostly spent in the quest for health, and in this way acquired an intimate knowledge of many health resorts and mineral springs. For the last few years of his life he was in feeble health and slipped entirely out of active practice. His heart failed somewhat rapidly at the last and he was buried in Weybridge Cemetery on November, 26th, 1914 and on the following day a memorial service was held in the chapel of King's College Hospital. Isaac's will - Gross Value of estate £95,413 12s 4d. Using the retail money index this means in today's terms Isaac was worth over six and half million pounds. Isaac left most of his money in trust to The Royal Medical Benevolent College of Epsom for the purpose of forming an annuity known as "the Burney Yeo Bequest" and The Royal Medical Benevolent Fund.. He also left money to the Kings College Hospital Medical School for a memorial fund to be known as "the Burney Yeo Bequest"
He left his wife money and property, the later of which was to convert to raise funds for The Royal Medical Benevolent College. He left his cousin, Emily Blanche Wills £5,000 and Harriet Blanche Wise, nee Sheppard £200. To his brother in law, Roper Spyers, he left £1,000. Two doctors are mentioned, Dr Gwynne Lawrence & Dr Percy Lewis. Matthew Sydney Thomson (1894-1969), a self-effacing man, had been Secretary of the BAD for three years from 1945. After Merchant Taylors and Downing College, Cambridge, he entered King's College Hospital Medical School where he proved a bright student winning the Burney Yeo Scholarship and coming under the eye of Arthur Whitfield. After House Appointments he became Medical Registrar, assisting in the Skin and V D Clinics. Having served as First Assistant to Whitfield he was finally put on the honorary staff in 1933; other appointments soon followed. Throughout the 1939-45 war, with Whitfield totally embroiled in medical outpatients, Thomson became Resident Casualty Officer at King's, and this work along with the routine Skin Clinics, provided a tremendous load; nevertheless his handwritten letters, were always promptly despatched.